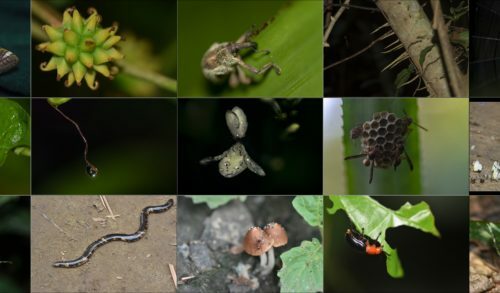 For more than 17 years, the Fossey Fund has been collecting extensive basic data on some of the animals and plants that share the forest with gorillas, as well as on some of the physical aspects of their habitat, since understanding their complex ecosystem is a crucial part of effective conservation. 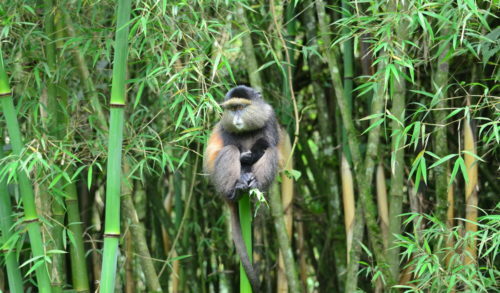 Our biodiversity program includes extensive data collection on golden monkeys, which are the only other primate in gorilla habitat, as well as bamboo (a key gorilla food plant), birds, wetlands in the forest, amphibians and more. 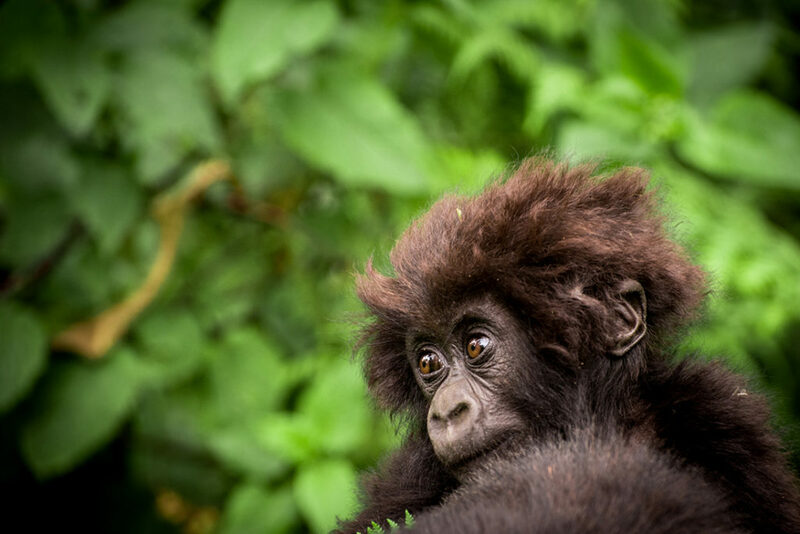 This spring, ecologist Dr. Yntze van der Hoek joined our field staff in Africa, to help us investigate even more species, and to bring this work to the next level of scientific inquiry, aiming toward reaching the sophisticated standards of our gorilla research program. This will include streamlining our data collection protocols and procedures, making sure that all of the work is prepared for publishing in the greater scientific world, and mentoring staff and students. 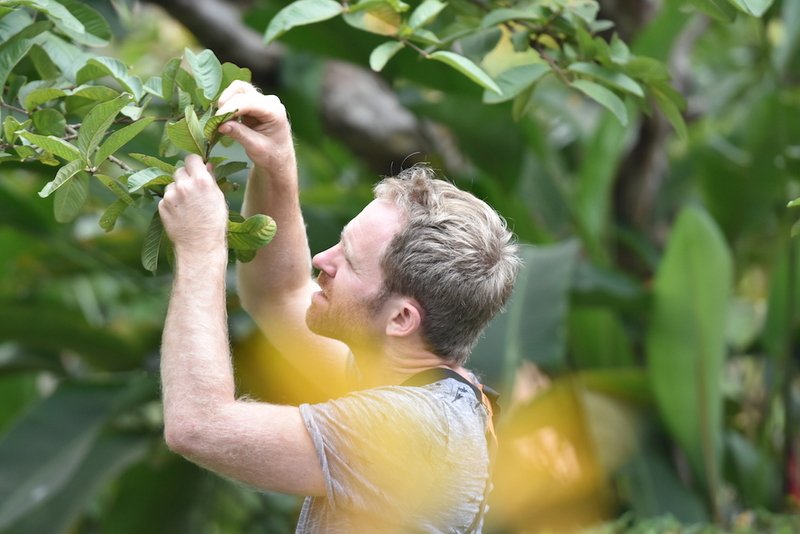 Dr. van der Hoek earned his Ph.D. in biology from the City University of New York, and also holds degrees in forest and nature conservation from Wageningen University and Research Centre in the Netherlands, with thesis fieldwork in Gabon and Kenya. 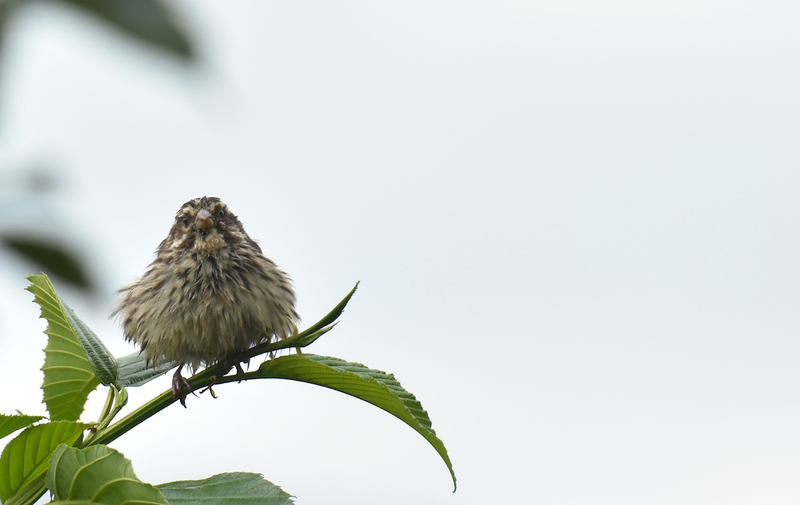 Although he has an affinity for the study of birds, he’s also a specialist in statistical analysis, ecological modeling, analysis of large datasets, and other methods in quantitative ecology. 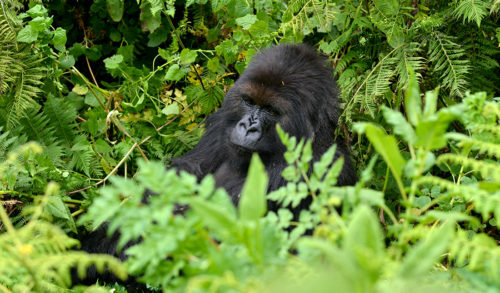 “We are ready to start asking the big questions in the realm of biodiversity here, such as whether birds shift their ranges due to climate change, or what the species distribution in this habitat will look like in the year 2100.” All of this will support our gorilla research as well, he says. 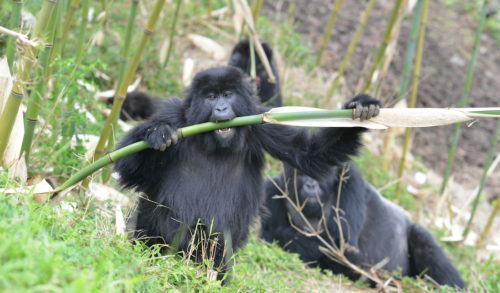 “But the most important thing to consider about this gorilla habitat is not that there is so much biodiversity, but that all these species are packed into a very small protected area. This presents a tremendous overall conservation challenge,” he adds. 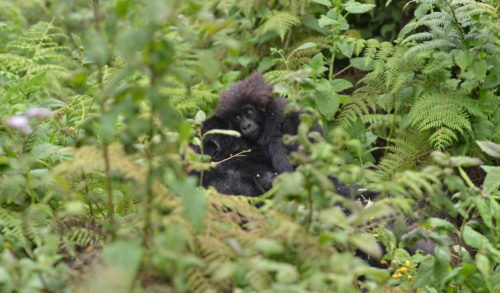 Although he’s only been with the Fossey Fund a few months, Dr. van der Hoek is already working with some of the University of Rwanda students who conduct research with us each year, helping them with statistics and quantitative analysis in their projects. He’s also providing seminars for staff and helping with the writing, preparation and placement of scientific articles. Soon he will start a journal club, in which staff will gather to learn about research going on in related ecological fields from around the world.